Seventy Australian filmmakers have joined a co-operative aimed at supporting each other’s work and fostering awareness of Aussie films. 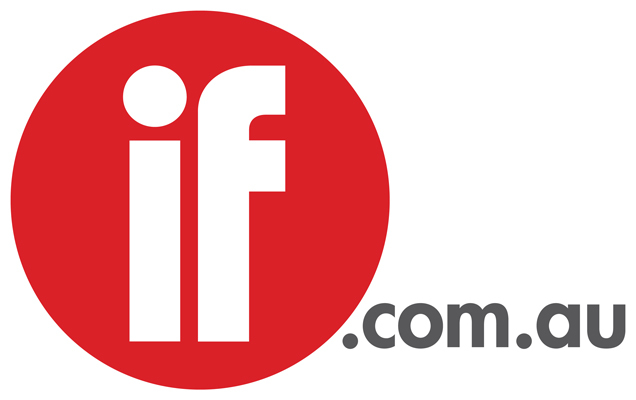 The initiative is the brainchild of writer-director Heath Davis, who made his debut with Broke, followed by Book Week and, due to open later this year, suspense drama Locusts. The group started coalescing before Christmas and rapidly gained members among established directors as well as those with one or two features under their belt. The working title is Cinegar Bar (a play on a cigar bar that Davis used to frequent in Vancouver). 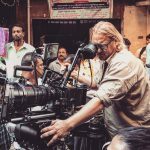 He had the idea after talking to veteran cinematographer John Seale, who told him that when he started out, all the DPs knew and supported each other and formed lasting friendships. Davis contrasted that camaraderie with the current environment for writers-directors, where it is largely a case of ‘every man for himself’ and few have seen many of their contemporaries’ films. “In the industry everyone is obsessed with getting their films up and it’s very competitive,” he tells IF. “In the co-operative we are all aligned to support one another’s films and to support Australian films generally. We will go to each other’s films and spread the word on social media. Among other things, we can share hardship lessons. The new body has echoes of the Sydney Filmmakers Co-operative, which was founded in the 1970s by a bunch of filmmakers including Aggy Read, David Perry, Albie Thoms, Phillip Adams and Phillip Noyce, funded by the AFC. It evolved into the Australian Feature Film Directors’ Association and, later, the Australian Directors Guild. Noyce tells IF the co-op operated as UBU Films by continuing to arrange screenings and distribution of independent features and shorts from the mid-1960s onwards. The initial membership includes Kriv Stenders, Stephen McCallum, Anupam Sharma, Ben C. Lucas, Sarah Spillane, Sean Byrne, Megan Riakos, Lucy Gaffy and writer Shaun Grant. Davis aims to reach out to more, including experienced directors, and says he has had very few knock-backs. The group’s first meeting will be held at The ArtHouse Hotel in Sydney’s CBD on January 31. “We are still figuring out if the movement is sustainable and whether people will stick to the mandate of supporting each other’s films,” he says. “The challenges are huge. I’ve made three films and have never been more concerned about the sustainability of our screen culture. Real change needs to happen and that has to start from within. If the industry starts to look at it from a ‘films before filmmakers’ approach then hopefully that might encourage others to start embracing Australian film and TV.